The Iron Horse & I - San Juan Publishing Group, Inc.
ONLY 3 SETS LEFT. COLLECTOR’S ITEM. $135/SET (of two books). By James Burke. Hardcover. Two Volumes, 750 pages. 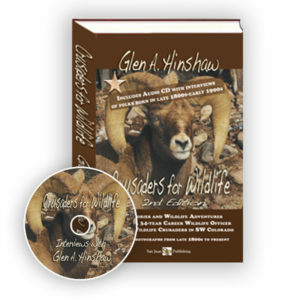 Casebound with dust jacket. Limited Editon, signed and numbered. 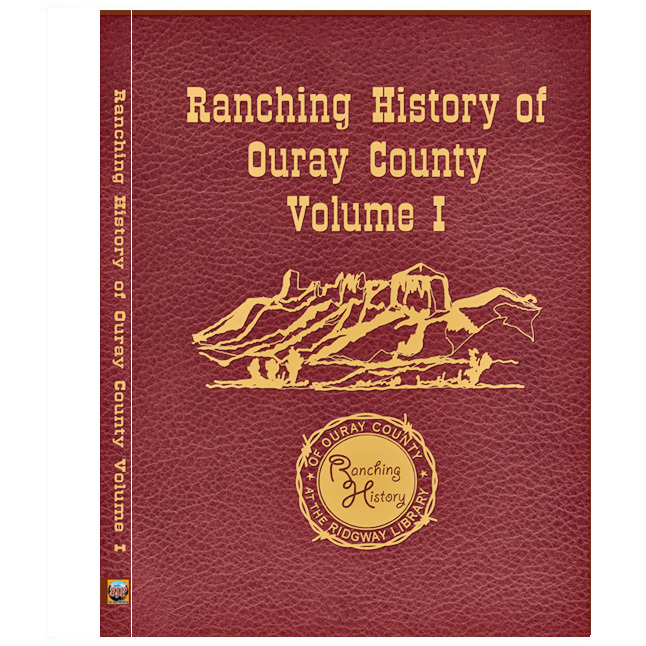 Both volumes are casebound with dust jacket 8-1/2 X 11.” Volume I is approximately 500 pages with about 450 photographs, while Volume II consists of approximately 250 pages and 175 photographs. All photography is black and white. Priority shipping $20. 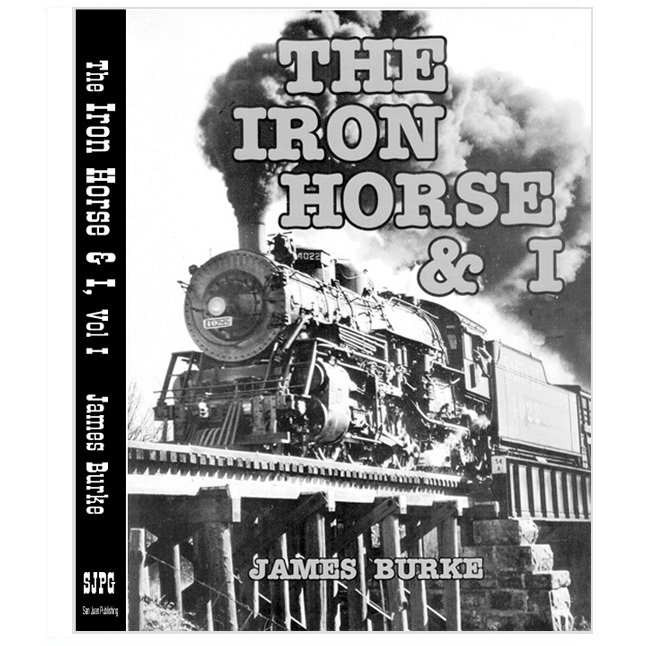 “The Iron Horse & I, Volumes I and II, by James Burke, is a collection of photographs taken by the author and an account of his experiences and impressions made on him by the trains he photographed and the railroad employees he met. 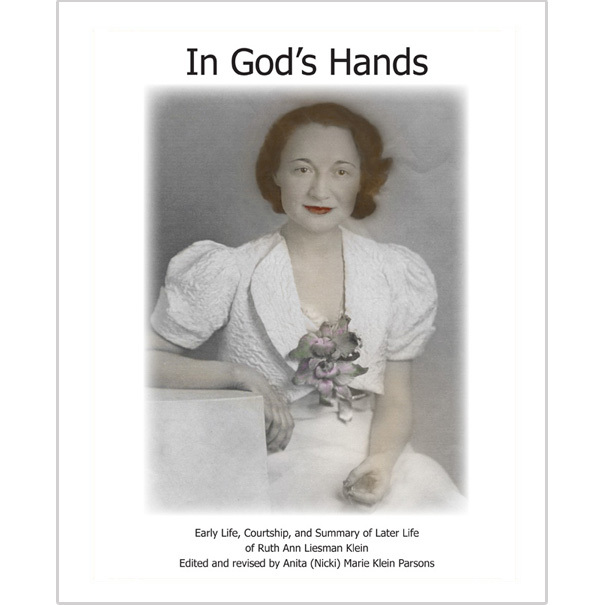 The books have been prepared with one page of photographs adjacent to a page of narration. The narrative includes not only a description of the locomotives and trains shown on the adjacent page, but the author’s recollections of why the trains were at the particular location when photographed, the operation of the particular train, and the individual members of the crew of the train. 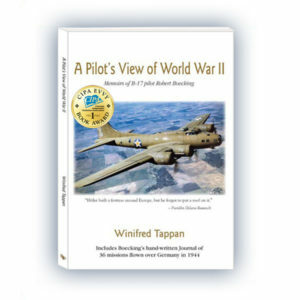 “One unique feature of the books is the lack of use of normal printer’s type: all of the written text is in the author’s excellent handwriting, which makes each book seem almost like a personal letter to the reader. Reprinted with permission by Santa Fe Historical Society.